Ballon for all occasions. 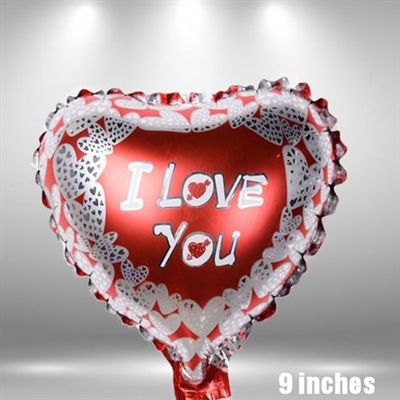 1 balloon (9 inches) for the occasion of choice will be sent with your flower order. Balloons are of the plastic type that will not deflate and last longer, 1 balloon for the occasion of choice will be sent with your flower order. (Balloons only delivered with flower orders).